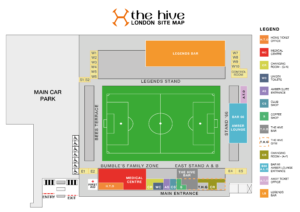 The Hive Stadium with a capacity of 6,500 has been home to Barnet F.C and London Bees of the FA WSL since 2013. 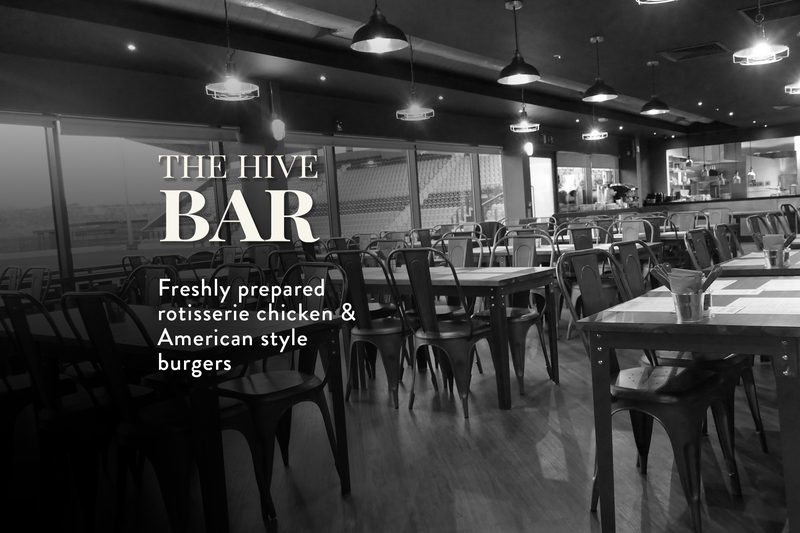 Built on the former site of Prince Edward Playing Fields in the London Borough of Harrow, The Hive has been used by some of the World’s best footballers as a training ground. A variety of high-quality grass & floodlit pitches available for hire all year round.  Sells replica BFC Kit, Jako training wear and all ticketing & memberships. 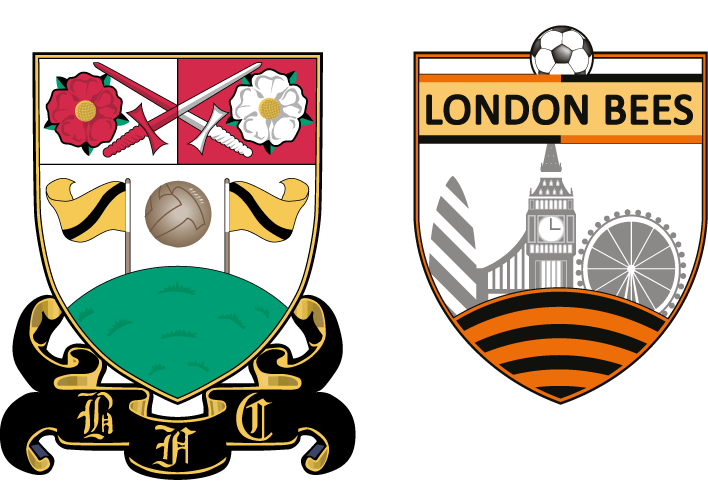 Bees in the Community is the charitable arm of both Barnet FC and London Bees.